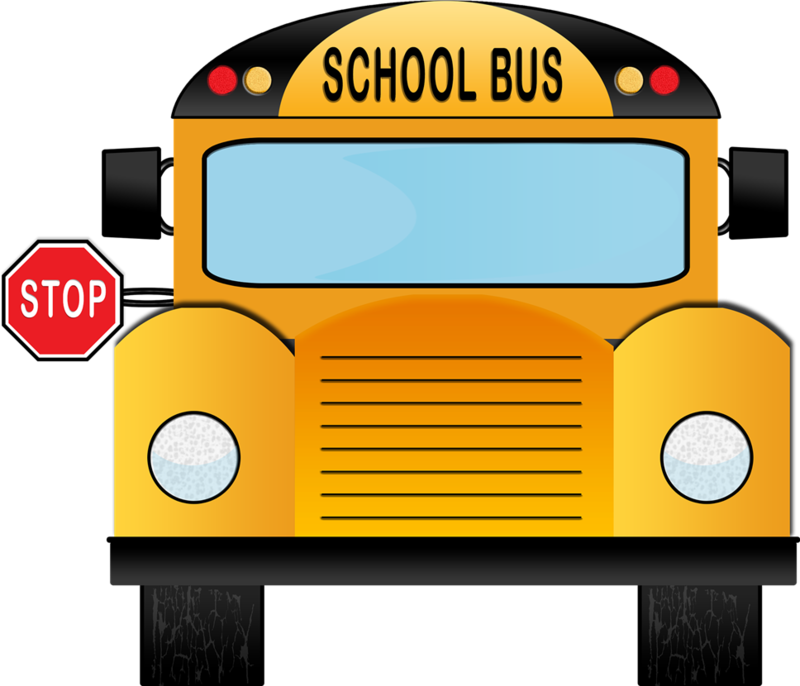 The Montrose Schools Board of Education will hold a regular Board meeting on April 23, 2019 at 6:30 p.m. in the Kuehn-Haven Middle School Media Center. The Montrose Schools Board of Education will hold a Committee of the Whole meeting on May 14, 2019 at 6:30 p.m. in the Kuehn-Haven Middle School Media Center. 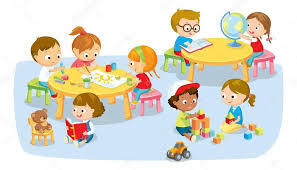 2:00 PM - 6:00 PM Early Release Day-All Students/Parent Teacher Conference 2-6 p.m. Supporting education one brick at a time! 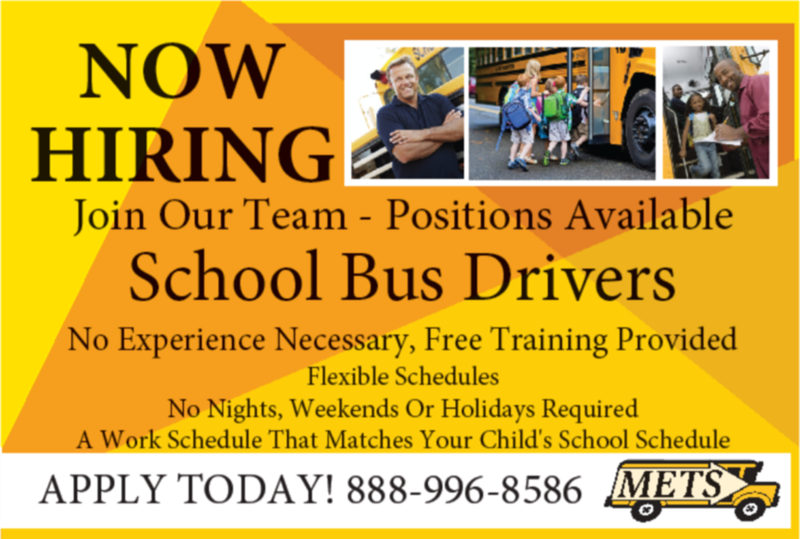 Join Our Team - NOW HIRING! 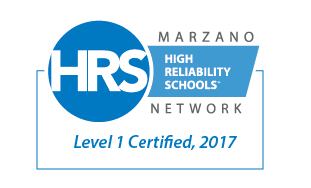 Montrose Community Schools is pleased to announce the achievement of Level 1 certification in Marzano High Reliability Schools™. foundation for every level that follows. analysts in cooperation with school data teams. 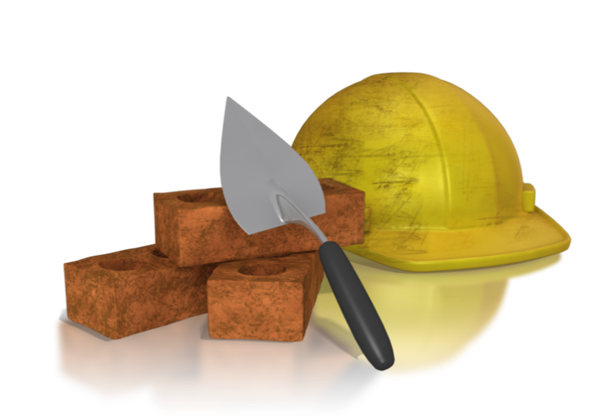 INTERESTED IN BUILDING THE FUTURE? 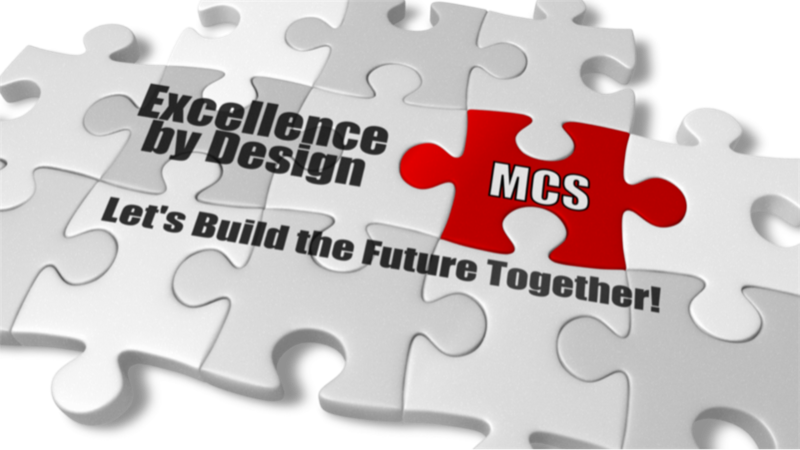 The Montrose Schools is continuing its focused planning effort to examine our current reality, resources, and aspirations and shape them into a cohesive strategic plan that charts our pathway to educational excellence. This planning effort will build upon the body of effective schools’ research and create a vision of how we meld knowledge, best practice, collaboration, and innovation into a detailed and sustainable plan that reflects the values, culture, and goals of Montrose. Monday, October 22nd at 3:30 p.m. in the Hill-McCloy High School media center. Monday, April 8th at 3:30 p.m. in the Carter Elementary School media center. Monday, May 13th at 3:30 p.m. in the Hill-McCloy High School media center.